See scan - perfect condition. 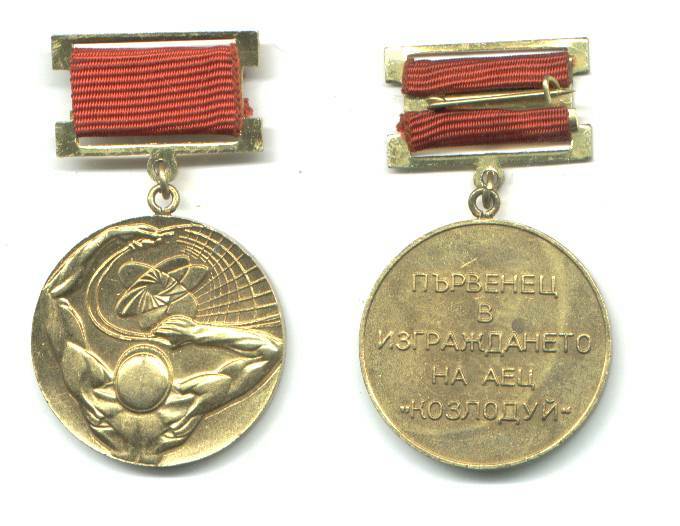 This is an extremely rare Bulgarian Communist medal awarded by the Government and State to a handful of people for Perfect Service and Highest Merit in the construction of the Nuclear / Atomic Power Plant "KOUZLODUI". Scarce collector piece that I've seen only one other time for sale. 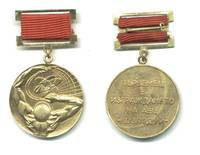 This medal is one of the rarest Bulgarian medals and very, very difficult to find.